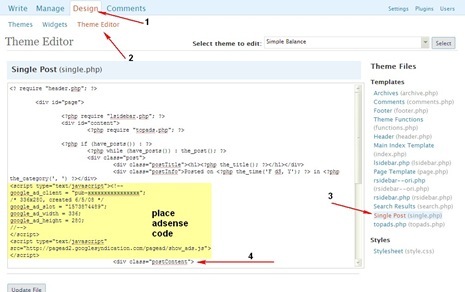 WordPress default page navigation looks very orthodox like next post/previous post.Many wordpress users user’s use WP-PageNavi wordpress plugin (or) implemented directly into the theme.Here’s another navigation plugin for wordpress that makes implementing page navigation in wordpress lot easier, with an options page with features like automatic insertion of page navigations and removing the wordpress default page navigation. 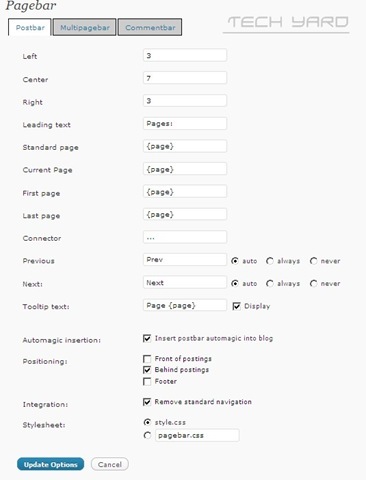 Pagination for multipaged posts and pages which have the <!—nextpage —> tag. 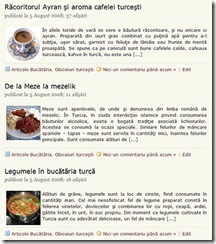 “Display all” for viewing all parts of a multipaged post/page. Customize text size, and other aspects using CSS-style of pagebar, separately for the postbar, the multipagebar and the commentbar. 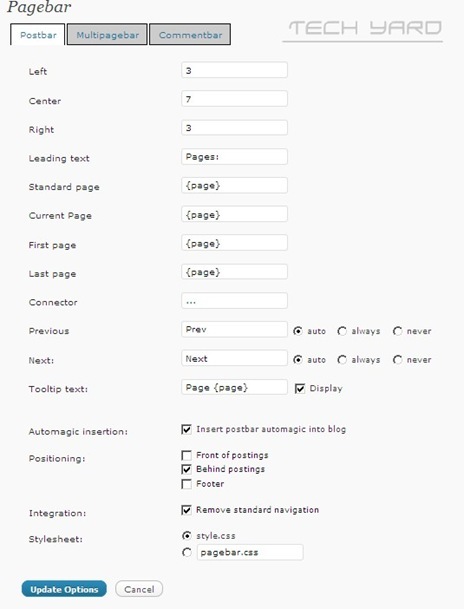 Installation is similar like all other wordpress plugins, Download and Install Pagebar WordPress Plugin.